Free Shipping Included! 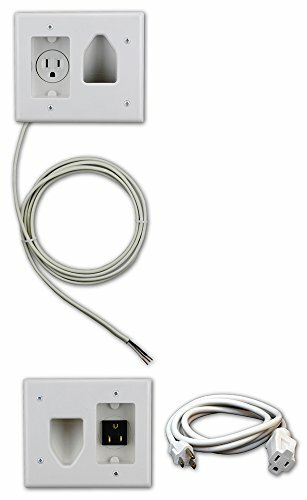 Datacomm 50-3323-WH-KIT Flat Panel TV Cable Organizer Kit with Power Solution - White by Datacomm Electronics at Pacs BG. MPN: 50-3323-WH-KIT. Hurry! Limited time offer. Offer valid only while supplies last. Our Home Theater products provide all the flexibility installers or experienced do-it-yourselfers need to create sophisticated media environments.